What Is A Recruitment Funnel? 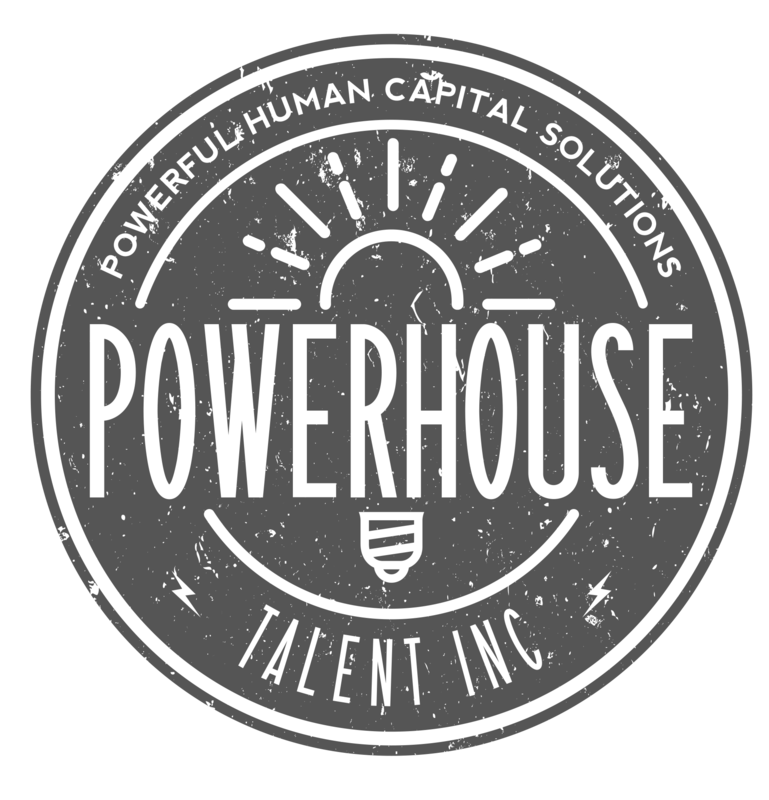 - Powerhouse Talent Inc.
A recruitment funnel is similar to a sales funnel in that it is the journey of the candidate as they move from no awareness of an organization to becoming both an employee and advocate. Check out our articles in ERE – Recruiting Intelligence here.